The Community Relations Department manages internal and external communications for the school district. This includes publications such as the Bee Informed, Quality Profile and other district related information. 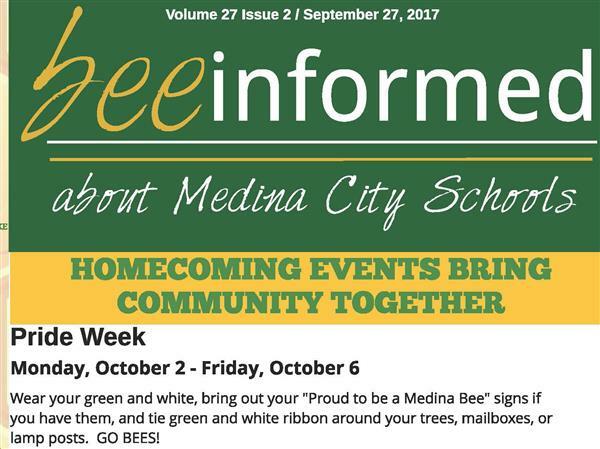 The department oversees the district's web site and works closely with Medina TV's educational cable channel 201, organizes community forums and meetings, press conferences, district information packets, staff award programs, special community/school district events and other informational services.